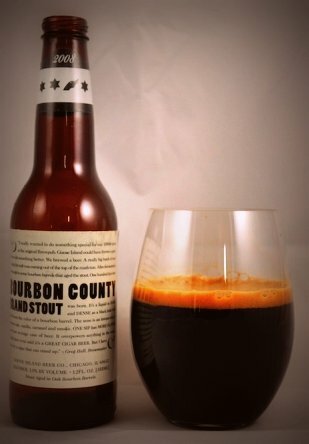 catholicbeer: Beer Tasting Monday - Goose Island "Bourbon County Brand Stout"
Beer Tasting Monday - Goose Island "Bourbon County Brand Stout"
Dudes. I don't think you're supposed to drink beer on the internet!! Let me guess... Big Star Beer Market near 105th & Aurora Ave. N.?